Salève Energy Partners has extensive experience in drafting, structuring, (re-) negotiating and administering many types agreements. By working in a mature region such as the North Sea, it understands that each agreement is linked to many other agreements. Being the ‘go-between’ between operations and legal is important. Drafting and structuring of agreements. Tracking of obligations in and administering of agreements, e.g. setting nominations. 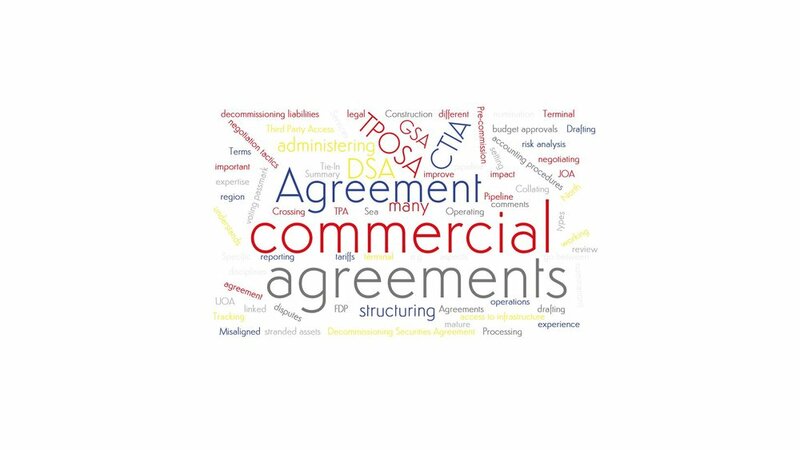 Summary of the commercial aspects of agreements and reporting their impact. Collating comments from different disciplines into agreements.